Didn’t find the right sensor? Contact us! 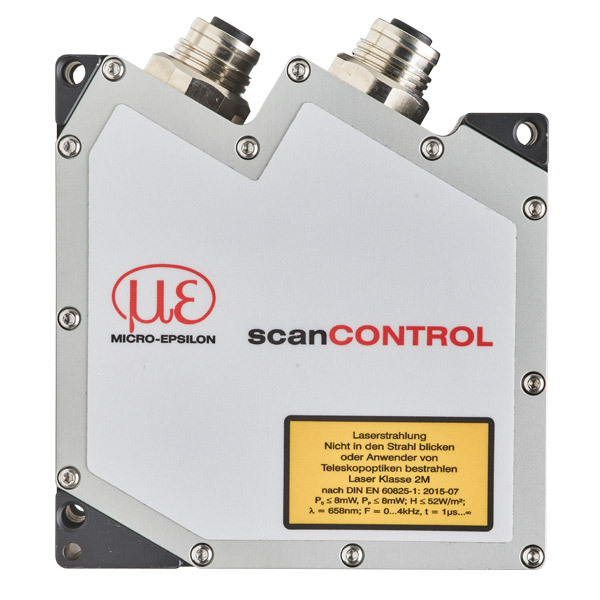 We will help you to find a solution for your measurement task. 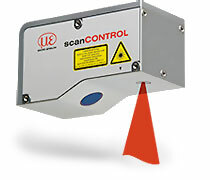 You need a high speed scanner with integrated evaluation? Contact us!